Jim Wilson is a country boy who grew up in a family of farmers in Armidale, NSW. As a result, he was brought up learning about agriculture with a focus on excellent produce. At the age of 18, Jim finished high school and enrolled at Ultimo TAFE in Sydney where he went to cooking school. From that moment on, he realised that cooking was the perfect way to incorporate his knowledge of great produce and he saw cooking as a way of sharing his knowledge and passion of produce with others. 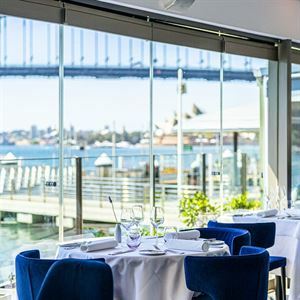 He completed his apprenticeship at top Sydney restaurants, Pier and Bilson's where he was mentored by expert Chefs such as Tony Bilson, Greg Doyle and the Spanish Alfonso Ale. 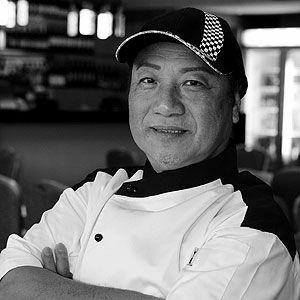 Much of Jim’s inspiration for food also comes from extensive travelling and his experiences of different cuisines from diverse cultures. He has worked in overseas kitchens in France, England and New Zealand, where he learned about the many different approaches to food and life. 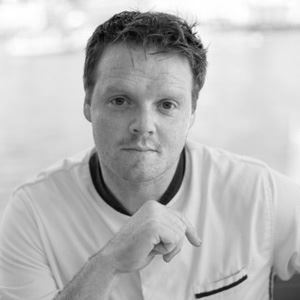 Jim joins Sails on Lavender Bay in 2016 after a one-year stint in Paris and two years at London's two Michelin-starred restaurant, The Greenhouse. 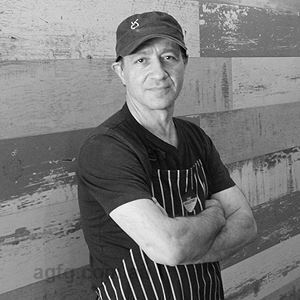 Jim is dedicated to creating vibrant food using classic techniques to enhance the best produce he can source. He endeavours to cook food that boasts confident flavour combinations that aren't overworked. Perched upon the edge of McMahons Point, Sails on Lavender Bay delivers much more than what the promise of its name provides - the Harbour Bridge, Opera House, Luna Park and iconic harbour activity all star in what is surely one of Sydney’s most spectacular views. Skirting along floor-to-ceiling windows, an elongated dining room ensures just about every seat is the best in the house, allowing world class views and food to do the talking from Jim Wilson’s refined and delicate menu, with an eye for freshness and local produce sourced from both land and sea. 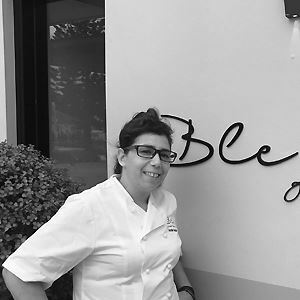 Perhaps start with Hiramasa kingfish tartare with compressed apple, kohlrabi and jalapeno, before a main affair of Black Angus sirloin steak, eshallot butter, pont neuf and jus, paired with a drop from Sails’ award-winning wine list.